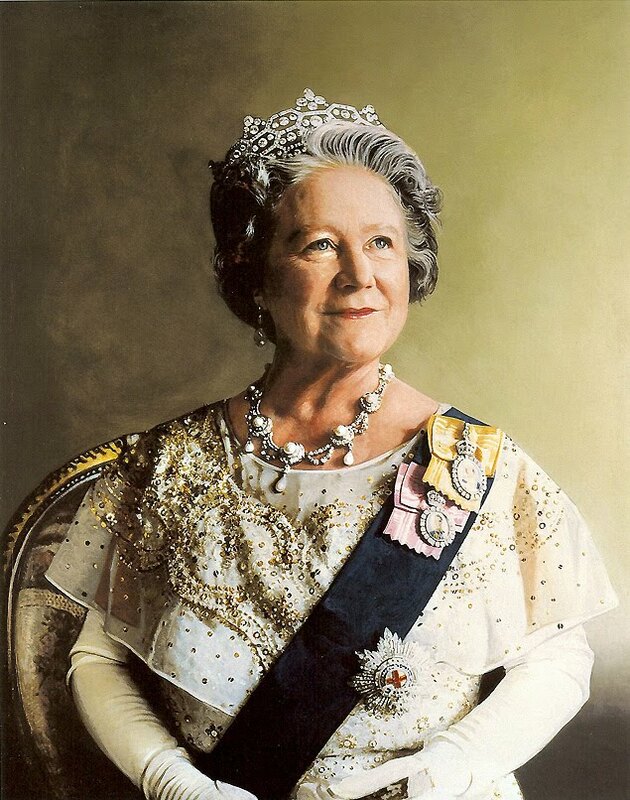 Elizabeth, the Queen Mum. . HD Wallpaper and background images in the rois et reines club tagged: royalty england queen of england elizabeth bowes-lyon.